Homeowners have the ability to automate anything from locks to lights to air conditioning and more. With new technology popping up every day, it’s hard to stay up to date on the smart-home trend. If you are considering installing smart-home technology in your home or looking to buy a home that is equipped with some of those devices, you want to ensure you do your research so you can make educated decisions. Here are three important factors to consider! Security. 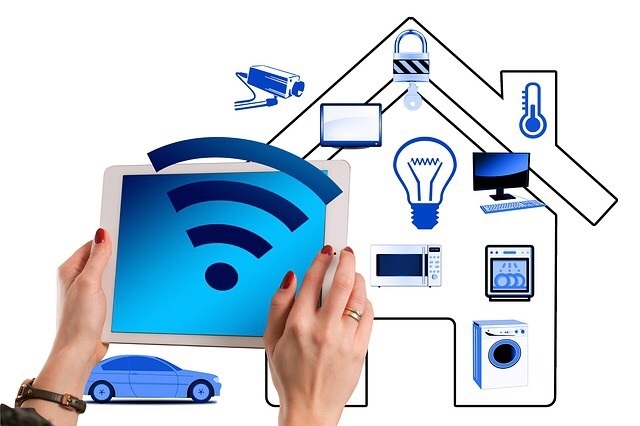 Because a large percentage of smart-home devices rely on Wi-Fi, they are vulnerable to being hacked. Although this may not be much of a concern for devices controlling your lighting or sprinkler system, it may be for automated locks or garage openers. Cost vs. Value Add. The initial setup costs for some smart-home technology can be daunting for homeowners, so it’s important to thoroughly map out the upfront cost versus your savings and its value to you over time. Many of these can help you be more energy efficient, reduce monthly bills, and save you time and stress. Plus, if and when you are ready to sell, smart-home technology can help improve your home’s resale value. Compatibility. With so many companies throwing their hats into the smart-home ring, it is can be difficult to select the right devices for your home. If you are considering automating various features in your home, you may want to take a look at the big picture and try to choose devices that are compatible with one another or that can be controlled by a singular hub.